A full colour hardback book, by Fanny Charles and Gay Pirrie-Weir, published by Deepest Books and being sold in aid of Weldmar as well as other charities (price includes £3 postage and packing). 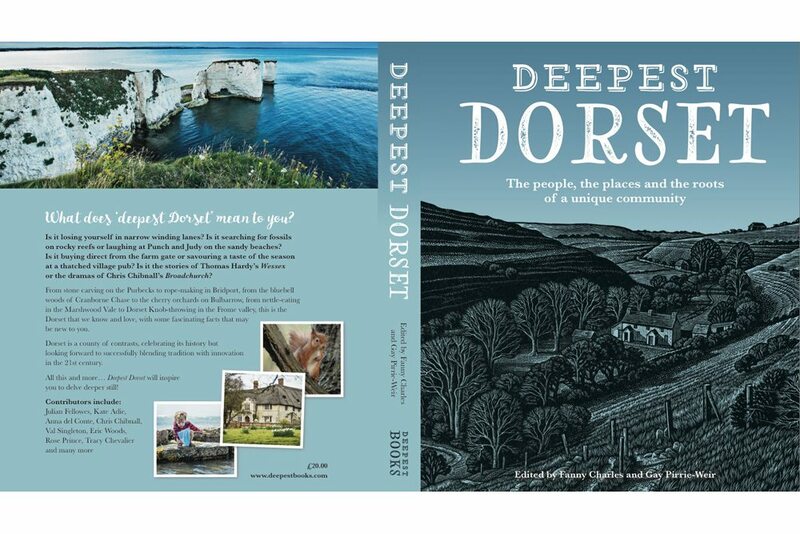 Deepest Dorset is a full colour hardback book, by Fanny Charles and Gay Pirrie-Weir, published by Deepest Books. It is priced £20, plus £3 for postage and packing (second class). Deepest Dorset is raising funds for Weldmar Hospicecare, Dorset Community Foundation, Dorset & Somerset Air Ambulance, and there will be a donation to the Royal National Lifeboat Institution.